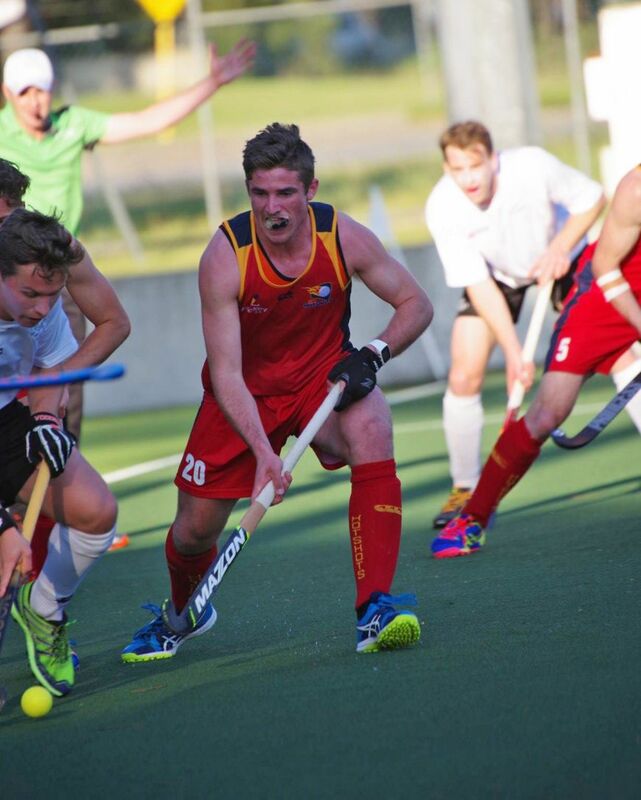 RISING hockey star Lachie Busiko pulled up a bit sore at times but loved his recent stint at the Queensland Academy of Sport where he lined up for the QAS team in pre-Commonwealth Games matches. The QAS played two matches against Scotland and India, which Lachie was a part of, to give those countries much-needed practice before the Games. Lachie, 20, was given a chance to taste some tough competition with the QAS system through an arrangement made by SASI head hockey coach Tim White. Lachie said the experience was fantastic. "I was able to join the QAS program for a short time because they have a lot of depth and it was thought it was a good opportunity to better my game,'' Lachie said. "I really enjoyed it although I was a bit sore but we won one game and lost two. India was really crazy, they were so quick and skilled. "I learned plenty from playing at full pace and the recovery and everything else, everything was top notch. Back on home soil Lachie of South Plympton is keeping match hardened with club hockey for Seacliff. He is also playing in a new Super League competition, devised by Hockey SA, where the best players come together and compete in zone teams, the Southern Storm (Lachie's team), Western Pirates and Eastern Saints. Matches are played at hockey headquarters at State Sports Park, Gepps Cross. Then it is down to the serious business of representing SA at the national under-21 championships at the Sydney Olympic Park between July 4 and 11. The under-21 women also will play during that time. From there National Junior Squads will be chosen after the tournaments with the aim of making the Australian Under 21 team to compete in the Sultan of Johor Cup in Malaysia later in the year.